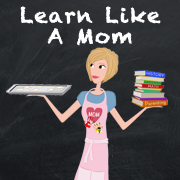 Learn Like A Mom! 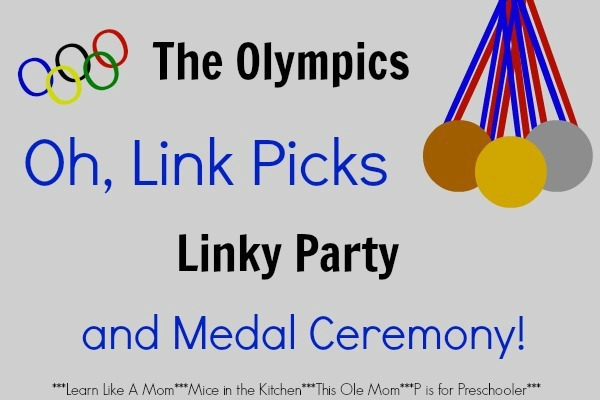 The Olympics, Oh Link Picks Linky Party and Medal Ceremony #2 - Learn Like A Mom! Welcome to The Olympics, Oh Link Picks Linky Party and Medal Ceremony! This Link Up will be held on Wednesdays between January 22nd and February 26th to help you share and discover ideas, activities, crafts, decorations and more for the 2014 Winter Olympic Games! Not all ideas have to be about the Winter Olympics. They can be about the Summer Olympics, or anything Olympic related. Just be sure to stay on theme when you party with us! Each week, three other bloggers and I will choose our favorites from the link up to feature in the medal ceremony on the following week’s linky! That’s exposure on four blogs! 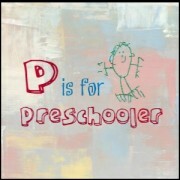 In addition, Anna from Learn Like A Mom will be pinning quality posts to the group #Olympics Pinterest Board! Be sure to follow it on Pinterest! The medals being awarded this week come from the posts that were linked up last week! 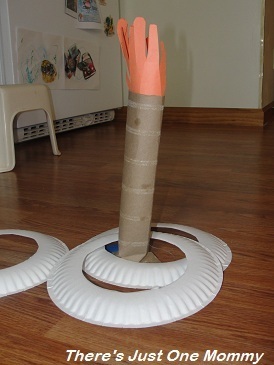 The Bronze Medal goes to There’s Just One Mommy for Preschool Olympics! The Silver Medal goes to KC Edventures for Host Your Own Olympics! 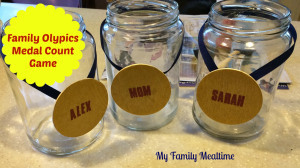 And…The Gold Medal goes to My Family Mealtime for Family Olympic Medal Count Game and Printable! Follow your hosts on social media! This way you won’t miss a link up and you’ll see everything everyone has to offer! Let me introduce them to you now! 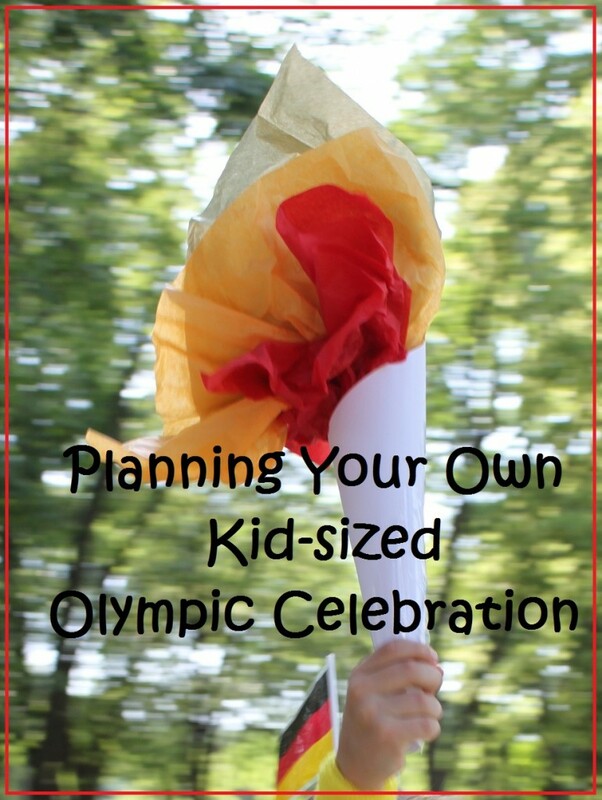 Link up ONLY Olympics related posts and be sure to link to the blog post and NOT your homepage! 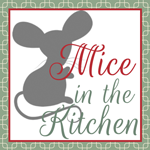 Be sure to visit other links in the linky! You can visit the two before and the two after your link, you can visit the ones that have the same last number as your link (if you’re #17, you’d visit #7 and #27 and so on), or you can just hop around to what looks the most interesting to you! Be sure to leave comments wherever you go! By linking up, you are giving permission to the hosts to use one image and one link to your post as a possible feature in future posts or on social media channels. Please link up family friendly posts only. Links that are inappropriate, not on theme, spam, or that direct viewers to a homepage rather than a specific blog post will be deleted. You can add as many links as you would like, as long as they are about The Olympics! Thanks for linking up! Thank you for the honor of bronze! You are very welcome! I was going to contact you to let you know, but you beat me! If you have anything else you’d like to link up, come on back for the next few weeks. And, feel free to share the post!